Moi Dix Mois. 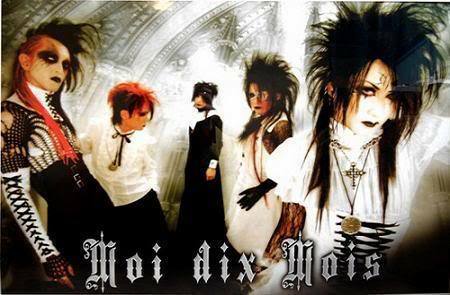 This is an awesome band I would recommend to all people that pag-ibig music.. Wallpaper and background images in the Music club tagged: moi dix mois. This is an awesome band I would recommend to all people that pag-ibig music.